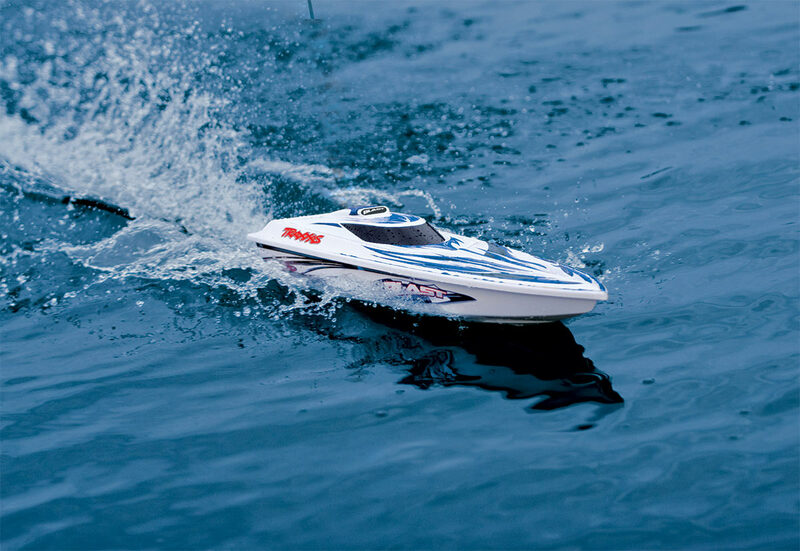 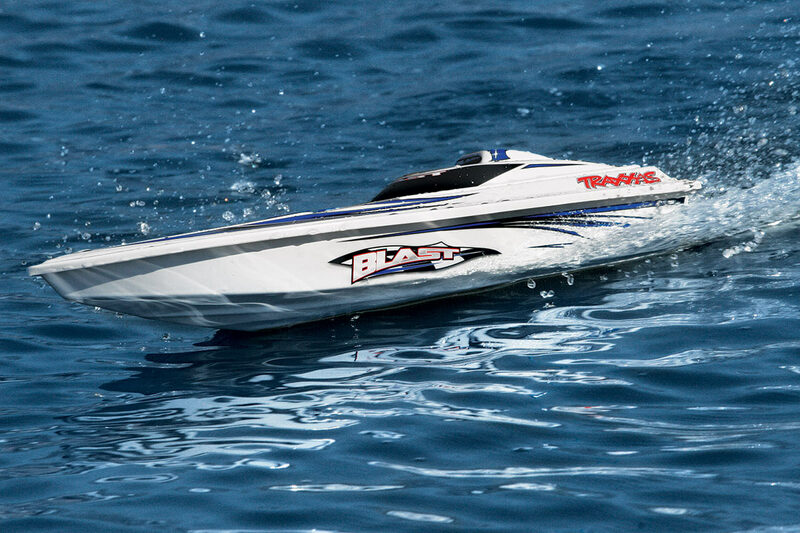 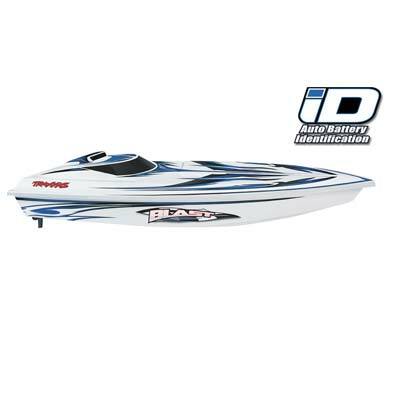 This is the Traxxas Blast RTR Boat with 2.4GHz Traxxas Radio. 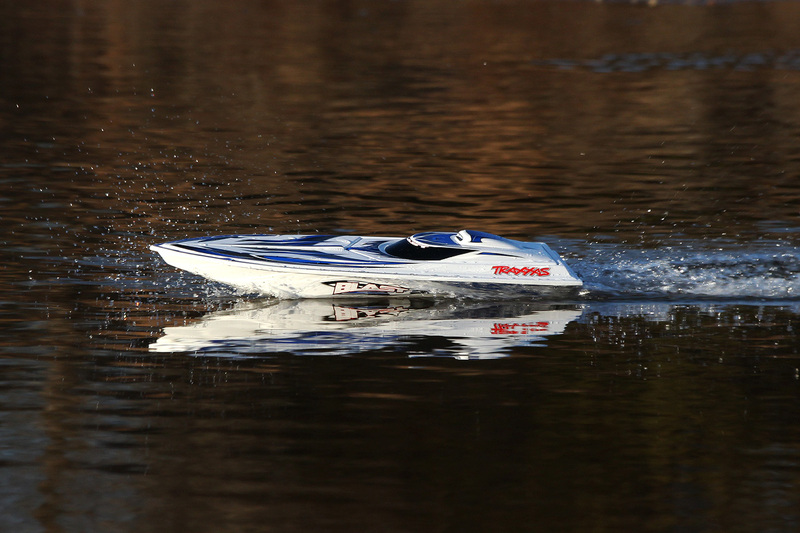 One 2.4GHz Pistol Radio, and Electronic Speed Control. 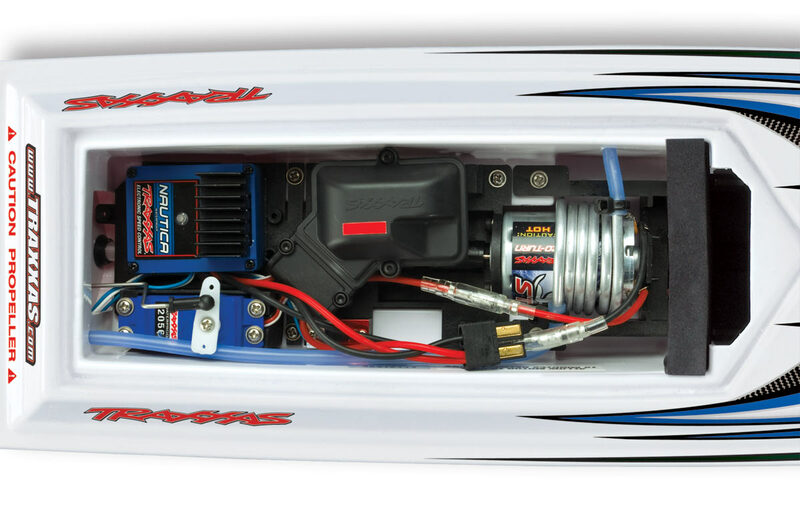 With this Outdrive System, the Propeller is Behind the Rudder.